The Jurassic Research Center , SkyAvenue, Genting Highland. 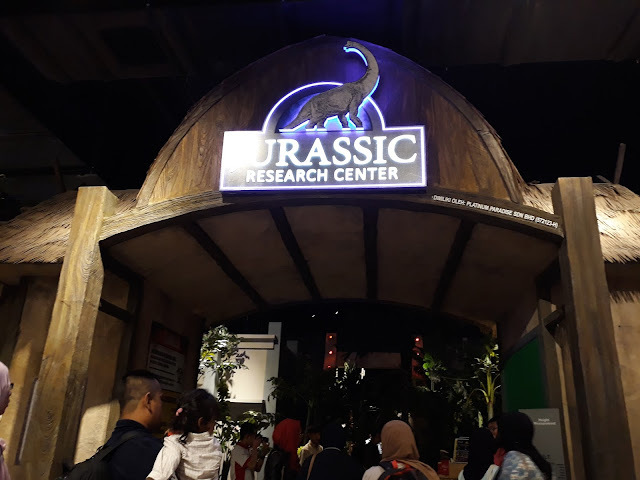 The Jurassic Research Center , SkyAvenue, Genting Highland. Calling all Dinosaur fans out there! 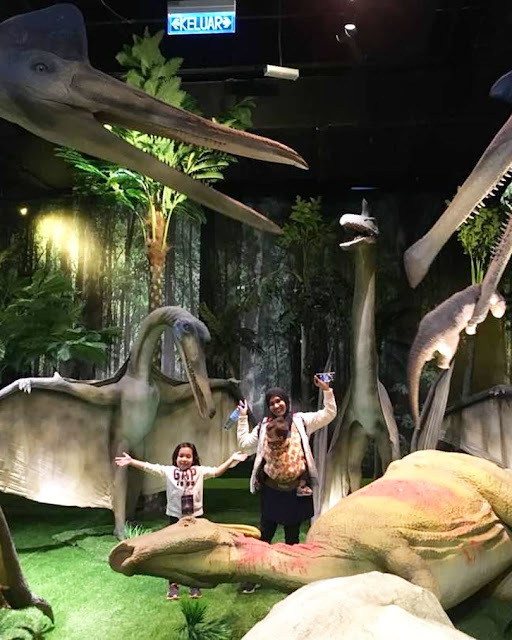 Come to SkyAvenue, Genting Highland to meet Dinosaurs and learn about their species. 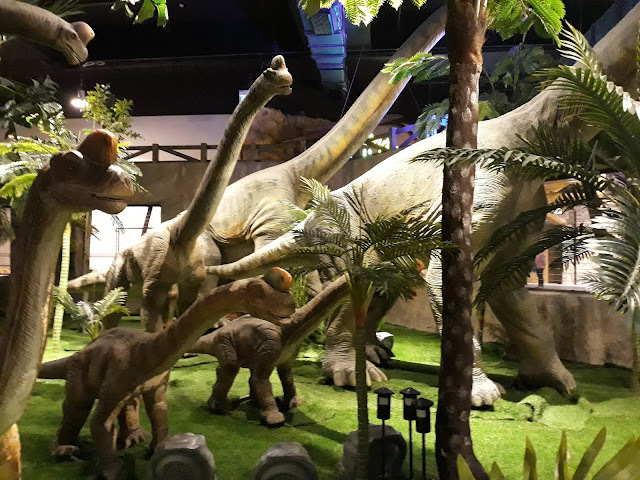 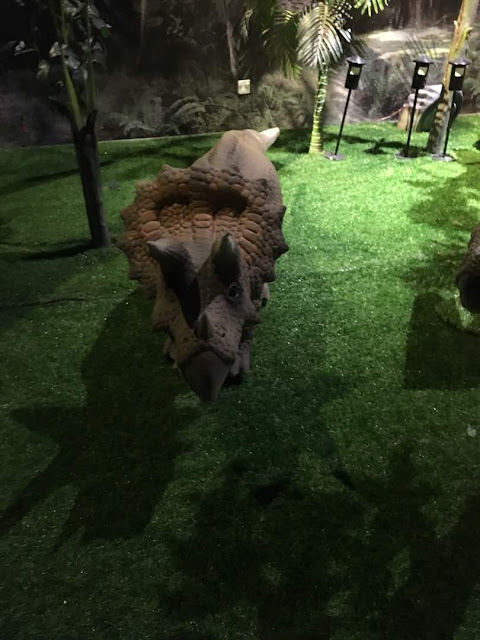 After our visits to the Ripley's Believe Or Not Odditorium, we head on to The Jurassic Research Centre and this is the main reason I'm willing to take my kids for this trip, they want to meet Dinosaurs. 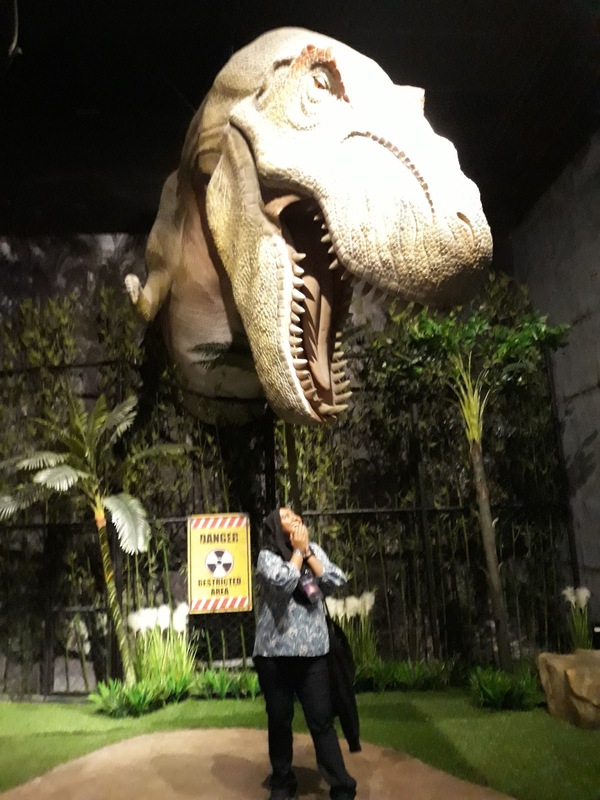 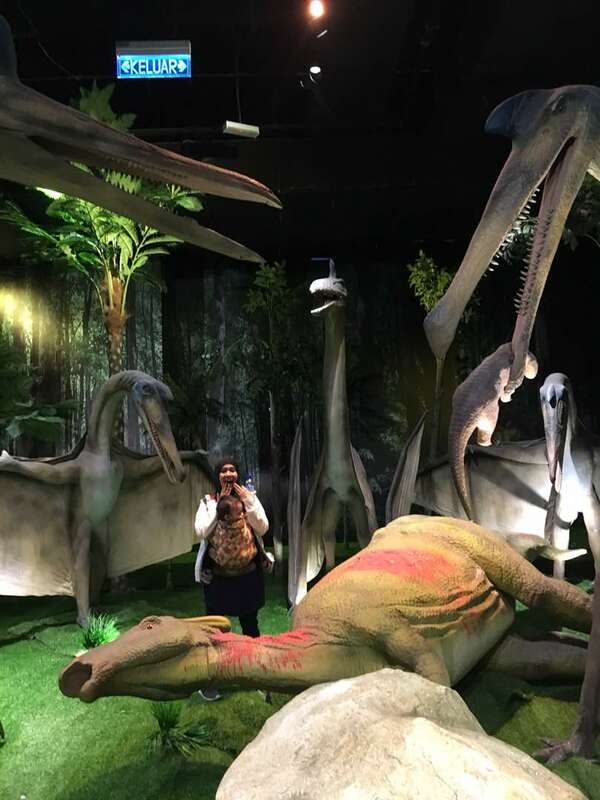 But it was a chaos cause Fateh starting to cry scared of the dinosaurs. Hew hew.. 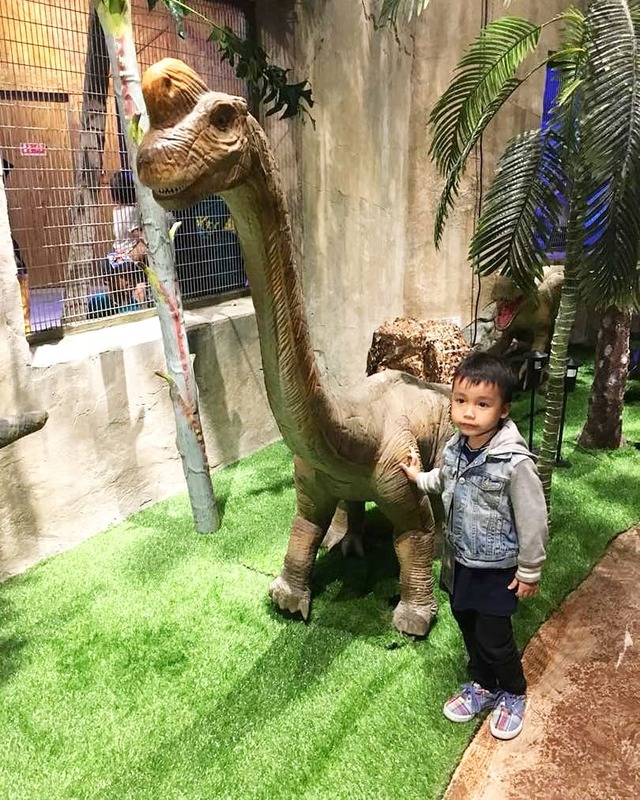 The Jurassic Research Center is the answer to everyone’s childhood dreams with massive figures of different species of dinosaurs spread throughout the center such as the Brachiosaurus, the Triceratops or even the sabre-toothed tiger. 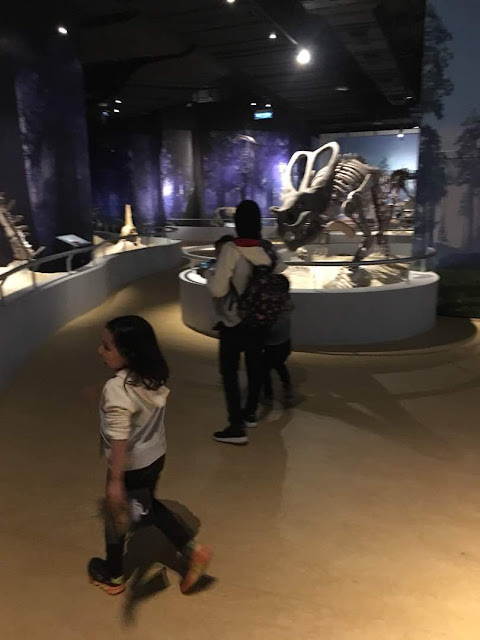 There is no better way of learning than interactivity and this centre does that best. Visitors will be startled when a Tyrannosaurus Rex magnificently roars as they walk by and witness a strange looking Gigantoraptor rear its head at them which really brings the place to life. All Dinosaurs seems alive for kids like El-Fateh, he get scared as the Dinosaurs keep on moving and roar-ring. 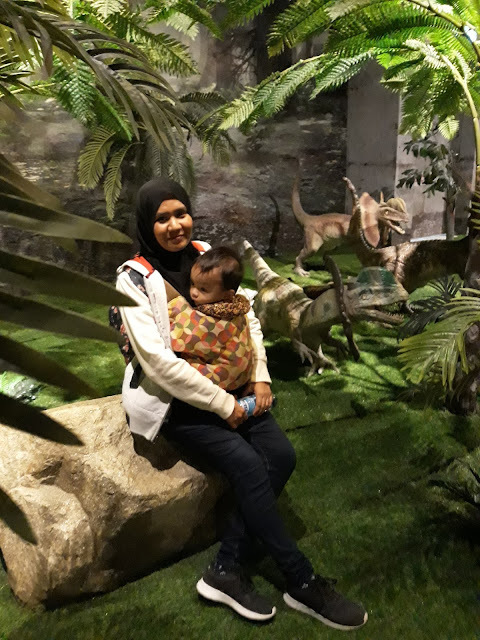 Fortunately Az-Zahra is a brave girl and El-Malique were so quite in my arms, my sister and I just need to calmed down El-Fateh. 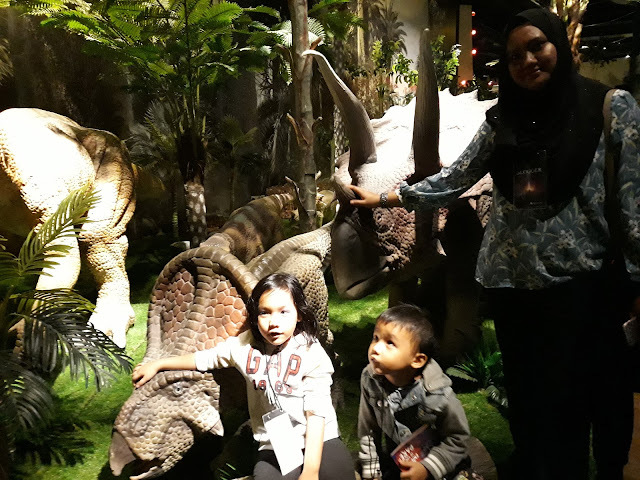 There are also some combos whereby you can get the entrance tickets at a lower price.